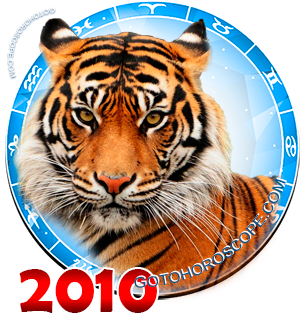 February 2010 Horoscope Leo, free Monthly Horoscope for February 2010 and Leo Astrology Forecast for the month ahead. 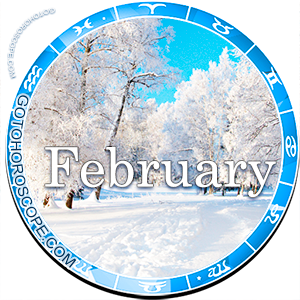 For typical Leos in February 2010 there may be changes in your job. You have great chance to get a profit proposal. But before you accept it, try to consider everything thoroughly: you will have enough time for it. 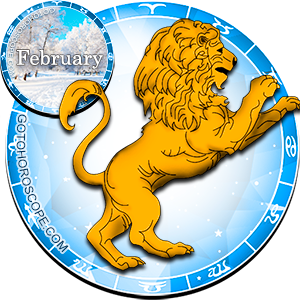 In February 2010 Leo's private life can brighten. However by reference to planets position you should focus not on quantity of contacts but on their quality. Also this period is favorable for sports. Maybe you will tend to lead an active and mobile lifestyle and that is why short journeys can become more frequent in your life. Besides, your attitude to living becomes more active.